Do you know a CBD store in Florida? Read this article and help them stay open! 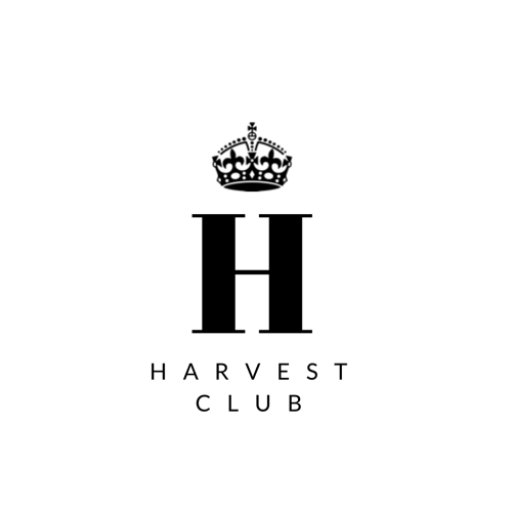 Become a Harvest Club member today!